Play Sports? Use Mouthguards. 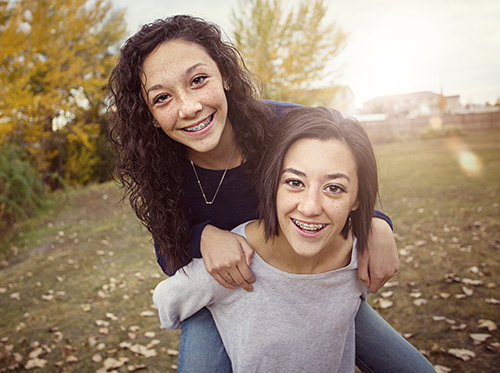 Make Your Braces Bands Work for You!